Every Sunday, the Design Museum in London hosts #FontSunday on Twitter for font lovers to have a good discussion about fonts. The themes are different every week. Recently the theme was on Electronic Display Fonts. This reminded us of one of our favourite toys from our childhood the “Speak & Spell”. It was our favourite accessory that we will always carry on our arms ( more than we would with a handbag ). 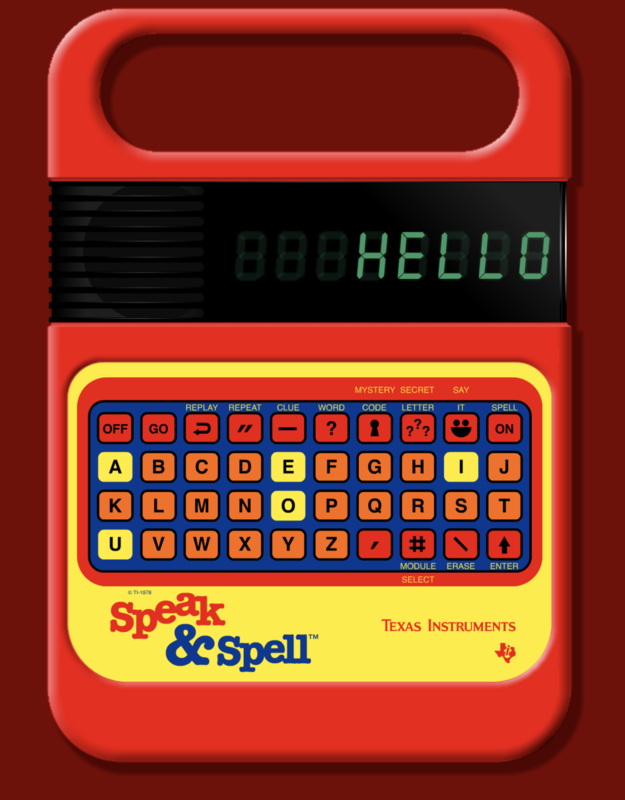 So glad to have found a Speak and Spell emulator online, and it has the same electronic synthesised voice. It’s so cool. The emulator is developed by Jake Smith, based on the original iconic toy developed by Texas Instrument. Try it yourself and play this retro toy Speak and Spell toy online. P.S. This emulator seems to only work on Safari. We have long believed that dogs and their owners are look-alikes and vice versa. This collection of photos by renowned British animal portrait photographer Gerrard Gethings just proof it. 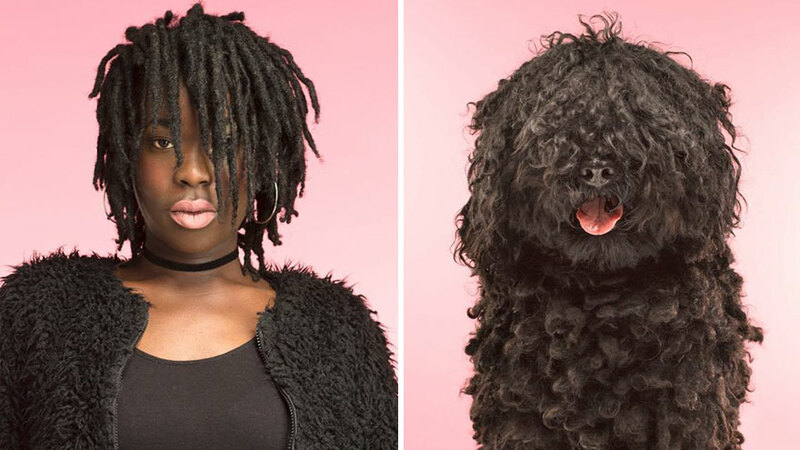 This fun set of photographs pairs the dog owners with their owners, totes doggelgängers! We love it! Woof! To find out if the personality of your dogs matches yours, here’s a personality test to find out. If you love British slangs, just like us. This quiz, just released by the New York Times will be the quiz for you. Side note, for the word scones, do you say SC-ONES or SCON-ES? We say SCON-ES. We love sweetheart candies. The iconic love heart candies with super sweet lovey dovey messages printed on pastel colour shades sweets. We love them so much we’ve created a pencil set inspired by them. 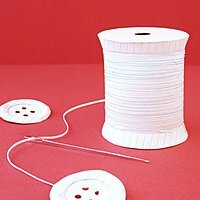 With this Candy Heart Generator, you can create your own range of sweetheart candies with your own terms of endearment. Type in your own message, pick a candy heart shade, download the digital version of your treat, and add them to your emails, WhatsApp or text messages and send your own version of these sweets to your loved ones. Our personalised ones would definitely have to include pencils, just because. Totes dentists approved! P.S. This February 14th, Valentine’s day, there will be a lack of these classic American sweetheart candies. This over 153 year old sweetie, founded since 1866 by US sweet company NECCO is currently under a change of hands of the company. Hence digital versions of these classic conversation heart sweeties are perfect for your sweet nothings. For the British, we have the LOVE HEARTS by sweet company Swizzels - sweet! To find out if someone loves us or not, we have designed a pencil where you can spin and find out. It’s super cool to find an online option at WheelDecide which is like the wheel of fortune, you ask a question and spin. No flowers are hurt in this decision making process. You can also customise this wheel too by changing the topic and colours in the wheel. Fun!